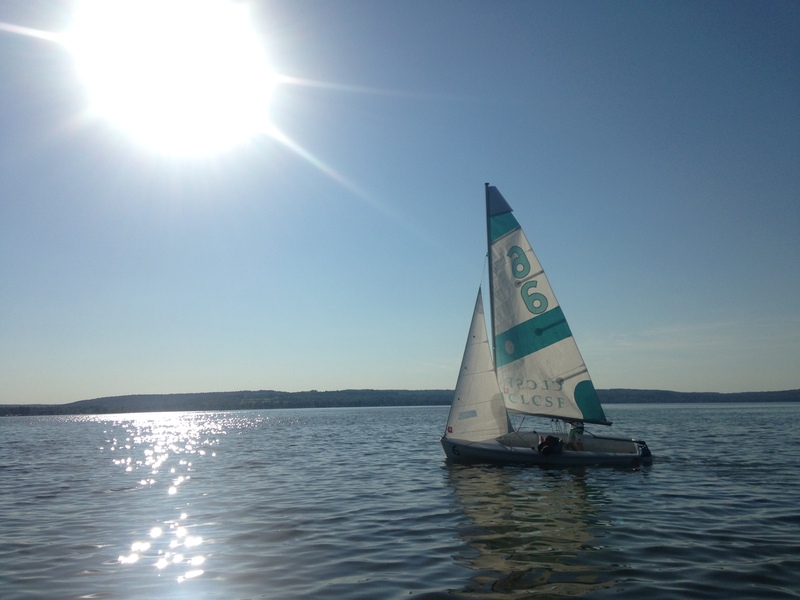 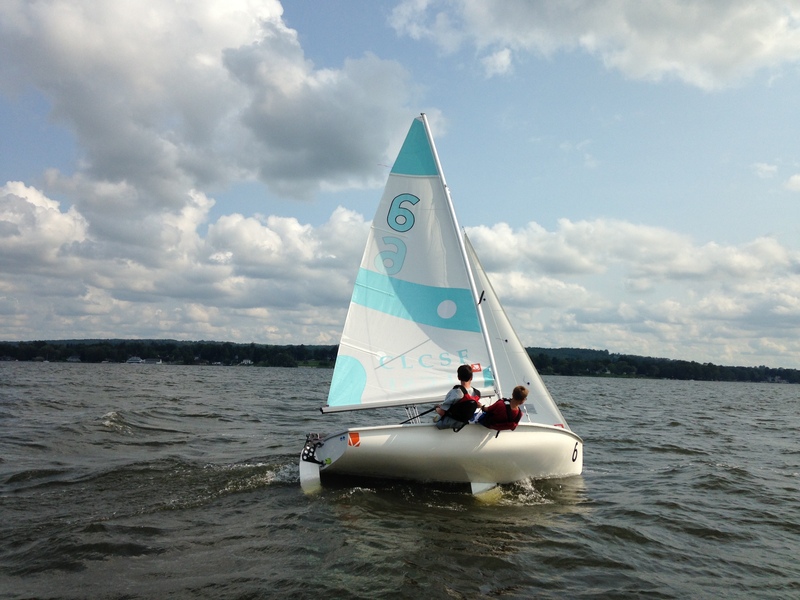 Chautauqua Lake Community Sailing Foundation | Teaching the Community to Sail, Race, and Love the Sport of Sailing! 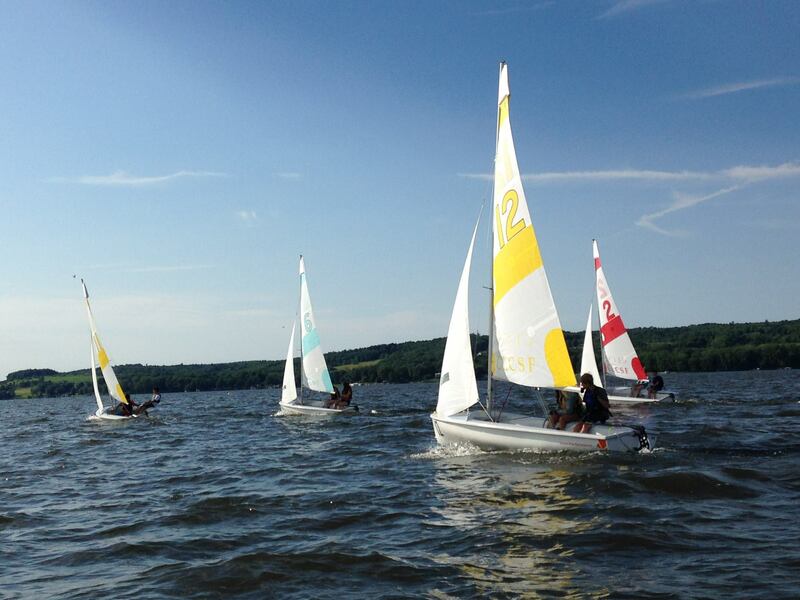 Teaching the community to sail, race, and love the sport of sailing! 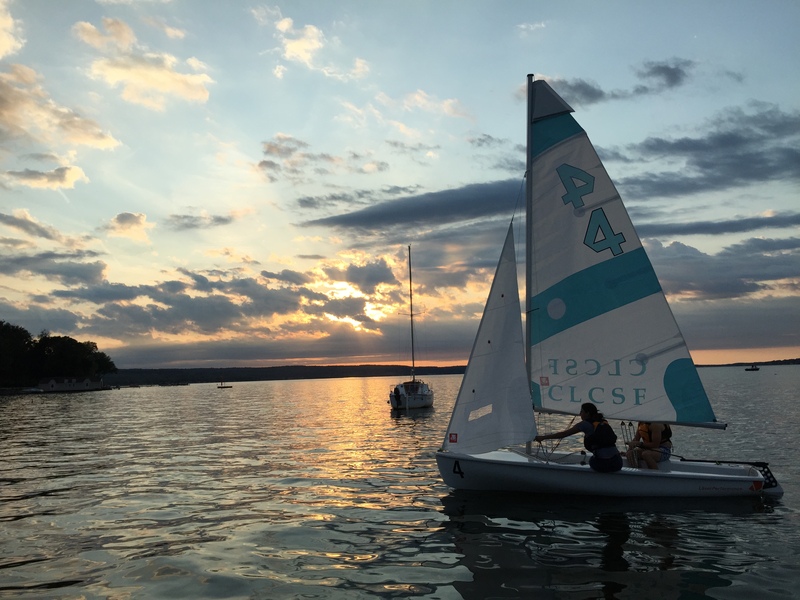 Welcome to the CLCSF, where our goal is to provide an easy and affordable way for everyone to enjoy sailing on Lake Chautauqua. 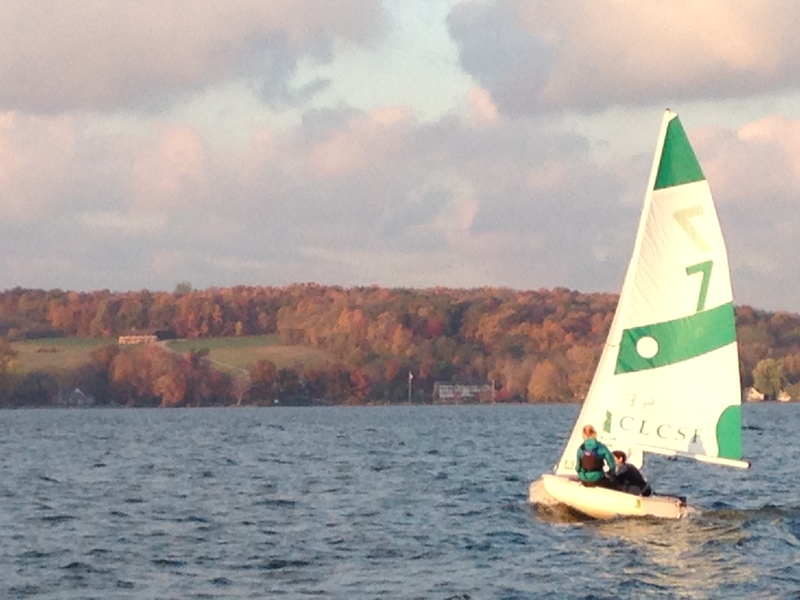 We focus on High School team racing, as well as youth through adult sailing courses and education. 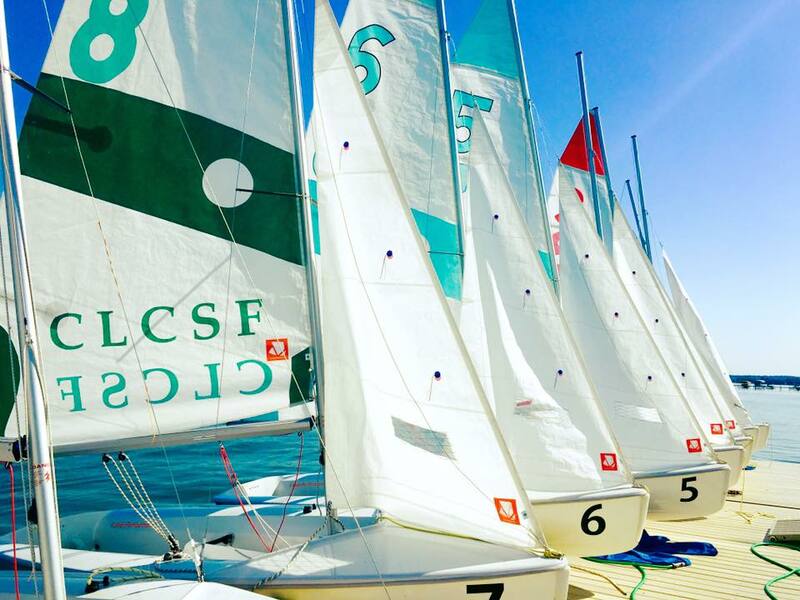 CLCSF is a non-profit community based organization. 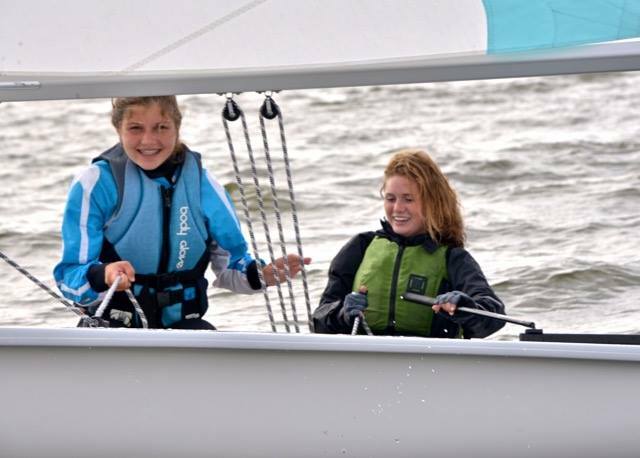 Exciting new Spring sailing courses coming for 2019 season! 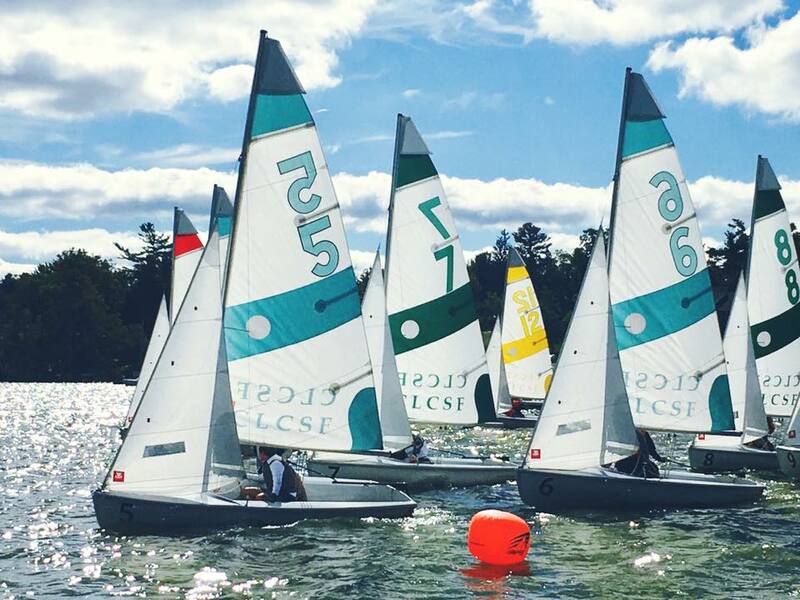 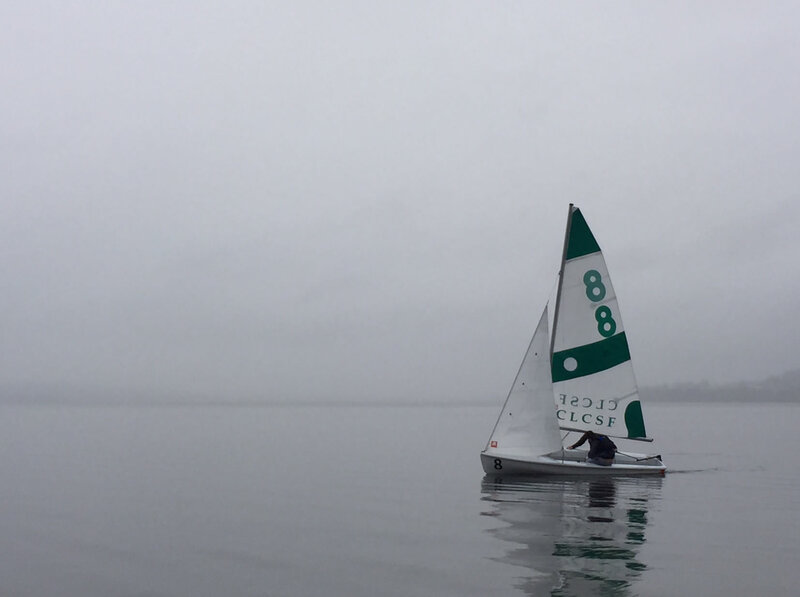 Though some snow might still be lingering on the ground, the 2019 spring sailing season is off to a big start! 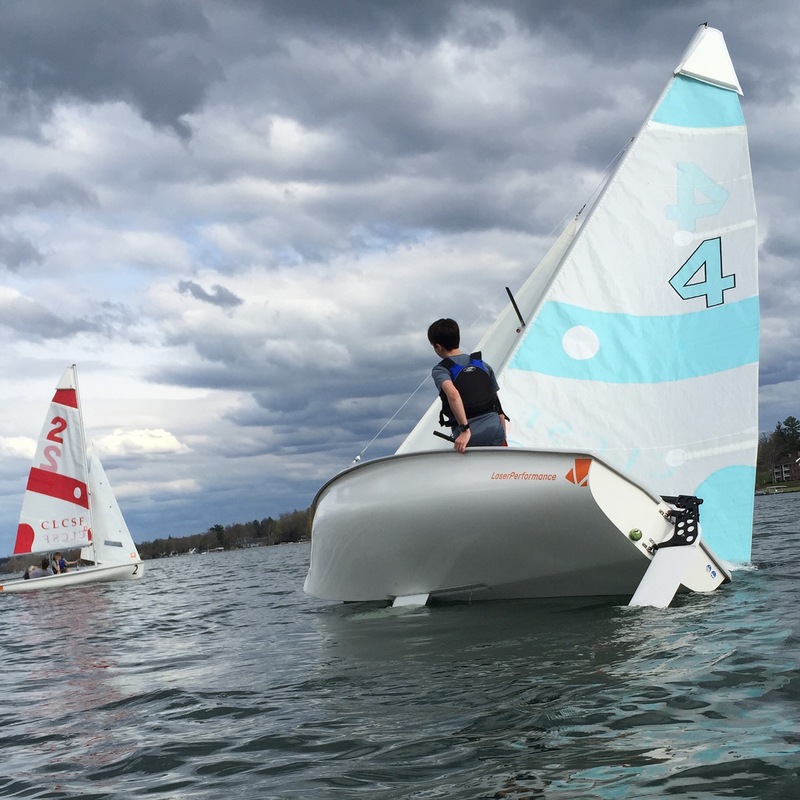 We will kick off the season with our first local regatta in Rochester on March 23. 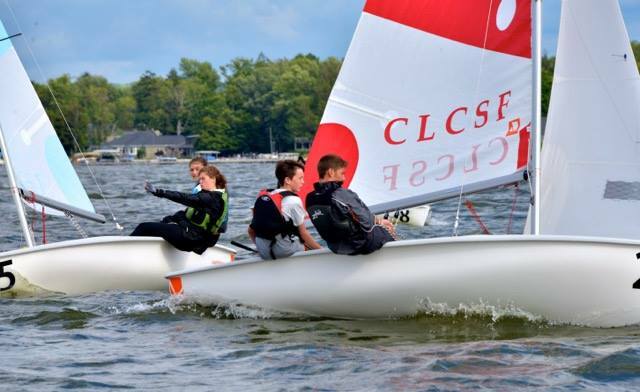 CLCSF is also excited to be introducing some new sailing programs with Southwestern High School, the local YMCA, Boys and Girl’s Club, as well as continuing the Jamestown Community College non-credit sailing course and our regularly offered youth and adult programs. 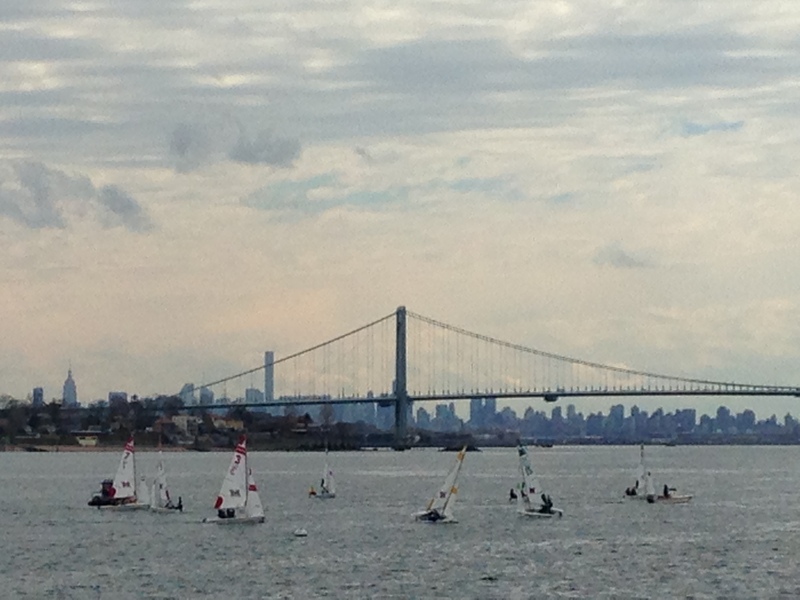 Check out the program links located at the top or bottom of our page for more details. 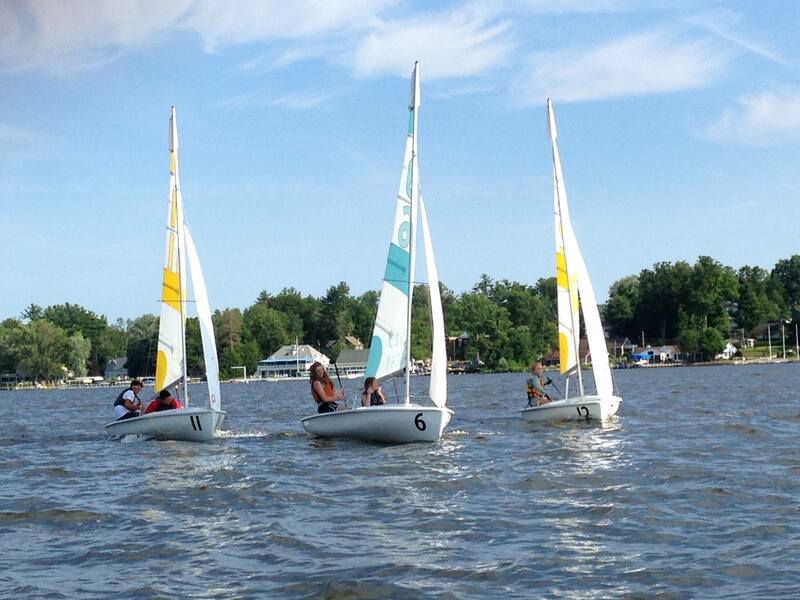 Come down to Lakewood Beach during any of our practice times to observe, or join in, and see if sailing is right for you! 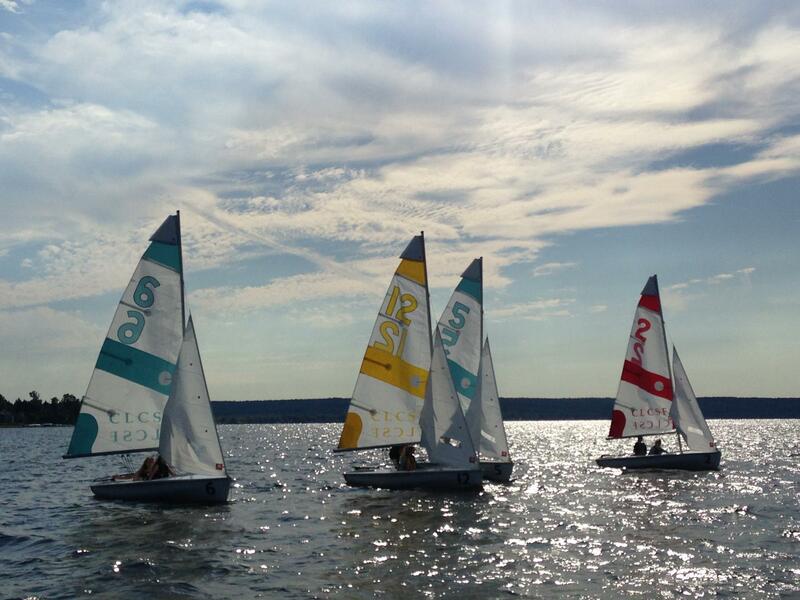 Southwestern Teams took 1st in Rochester at the League Qualifier. 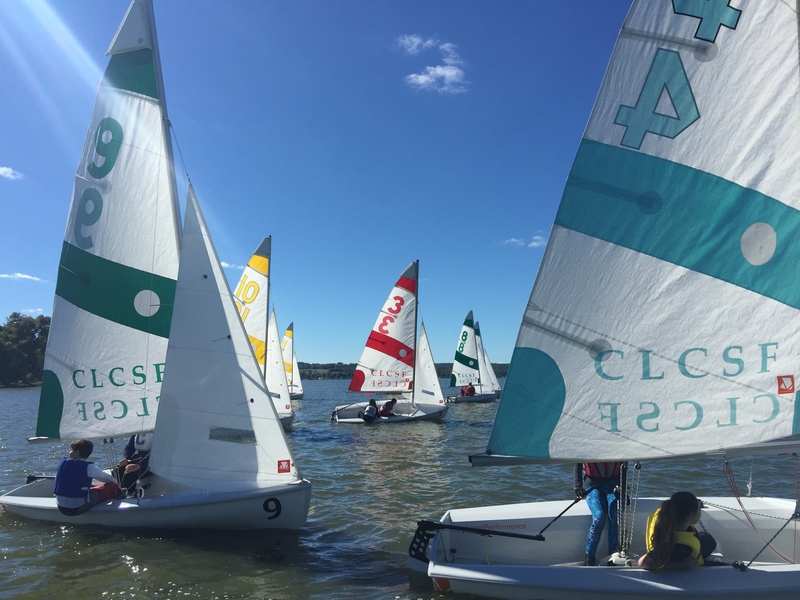 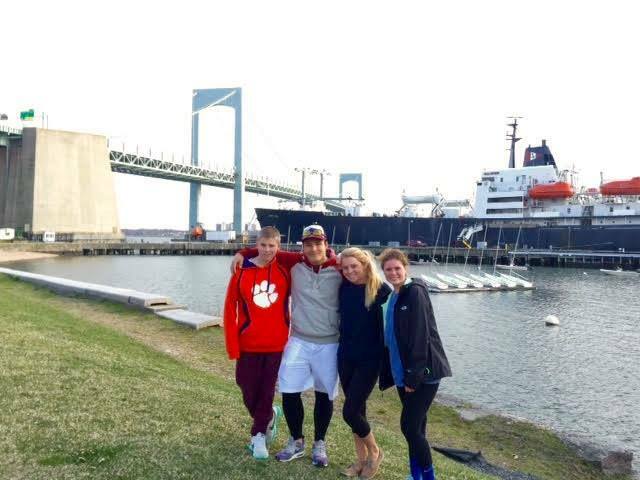 Southwestern Teams traveled to Virginia where they competed at the MASSA Fleet Racing Champs, placing 10th! 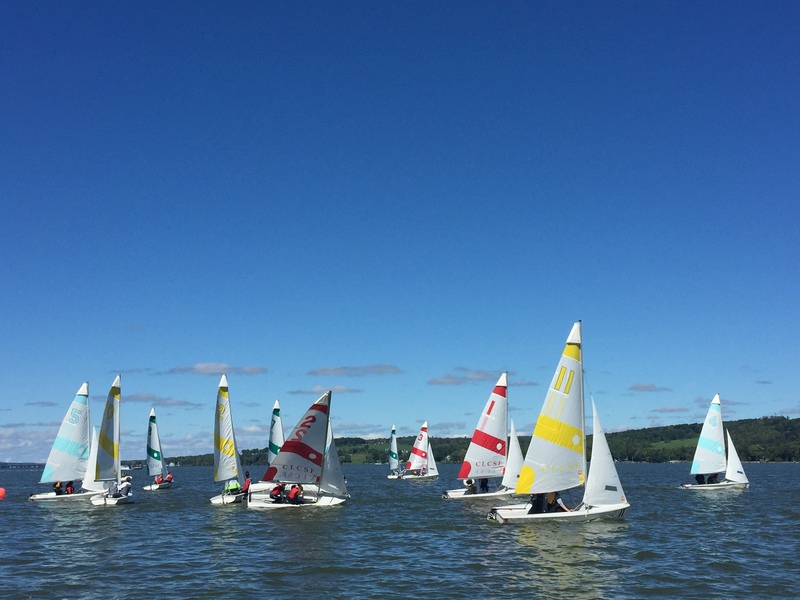 Southwestern Teams took 1st at our Chatauqua Lake Invite! 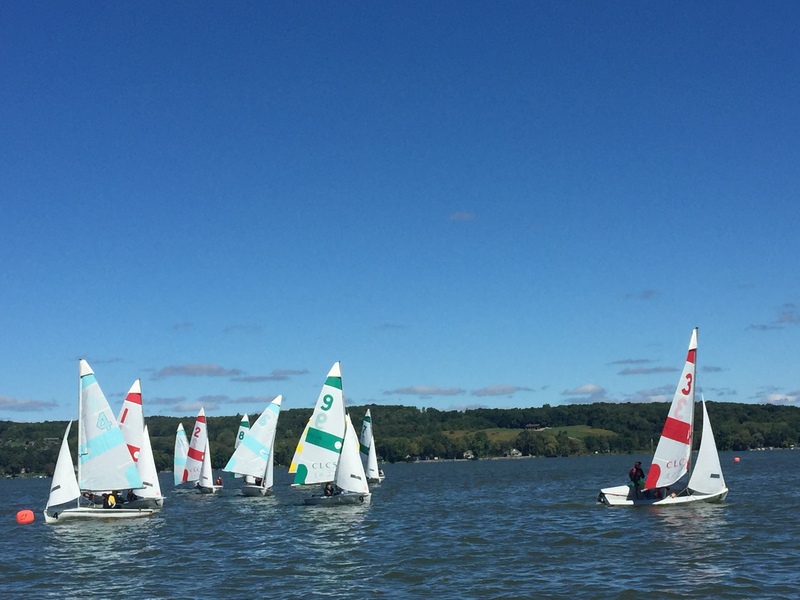 Southwestern Team won 1st PLACE at the NYISA-NW League Qualifier! 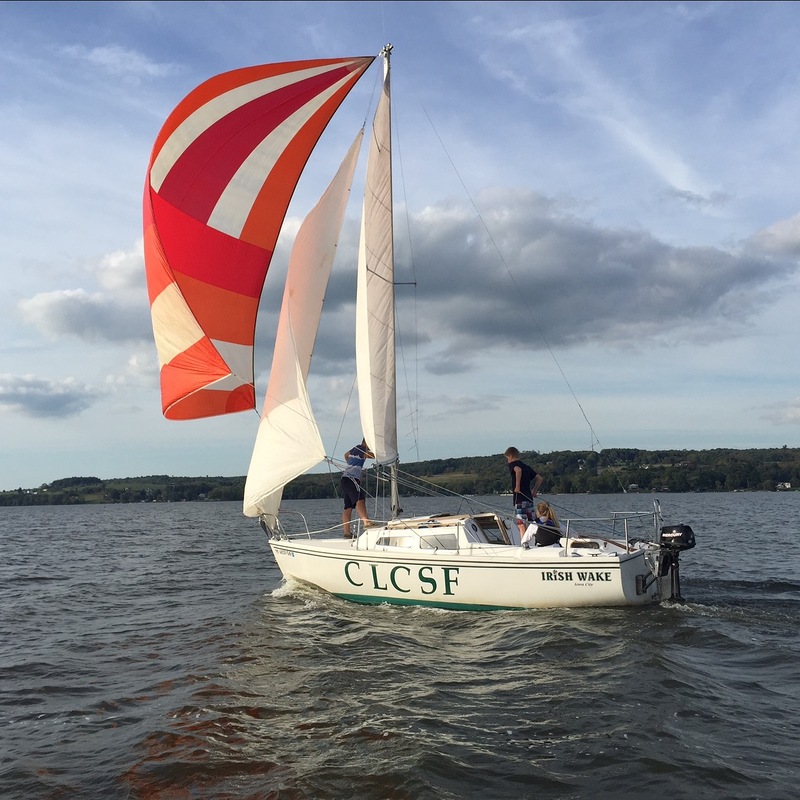 They will move on to Fleet Race Champs in mid-October.